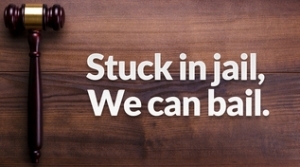 Stuck in Jail...We Can Bail You Out! Getting arrested is not something you can prepare for. In the event that you or someone you love is unexpectedly taken into custody, having All Out Bail Bonds, LLC on your side could be an immense help. People are arrested for innumerable reasons. People are most often arrested due to the type of crime but also because they are being uncooperative or pose a danger to others. Whenever a person is arrested, their family is likely to come together and try to get them out of jail as quickly and easily as possible. This is exactly what All Out Bail Bonds, LLC, a bail bond company located in Memphis, TN, is designed to help you with. 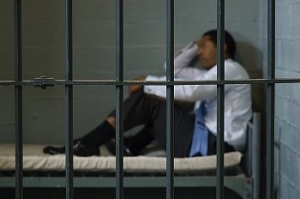 When being held in police custody, it’s important to know a good bail bondsman agent who can secure your release. At All Out Bail Bonds in Memphis, TN, we can provide the professional bond advice that you need. Whether you’ve been charged with a misdemeanor or felony, our staff can provide valuable assistance at a reasonable rate. We can even help with DUI arrests. Our agents are very dependable, and they have the experience required to guide clients through the entire bond process. If you’re worried that you may have trouble paying, we can set up you up with a financing plan. We understand that the details of a release are critical. That’s why you can trust us to be prepared. 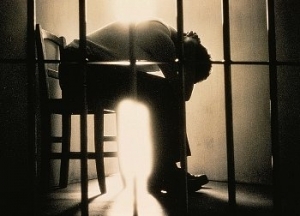 All Out Bail Bonds is happy to assist anyone who has been arrested in the vicinity of Memphis. Give us a call when you need help from a bail bondsman agent. Our staff is available Monday – Sunday, all hours.